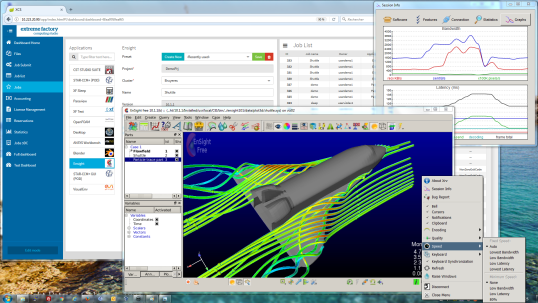 Computer simulation has become an essential tool for innovation. But a lack of resources or expertise means many companies and organizations do not have access to an HPC infrastructure. 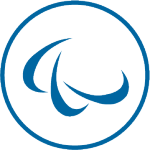 Bull extreme factory is a set of Cloud services combined with HPC expertise that helps these organizations implement their computer simulation applications. 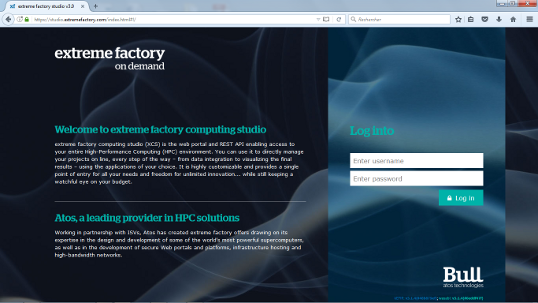 Born out of Atos’s unique experience in HPC, Bull extreme factory gives businesses of all sizes, in all sectors, access to made-to-measure supercomputing resources. Bull extreme factory is available in four configurations: on-demand pay-per-use, on-demande reserved, private on premises and private hosted. It’s also possible to combine these configurations into hybrid solutions. 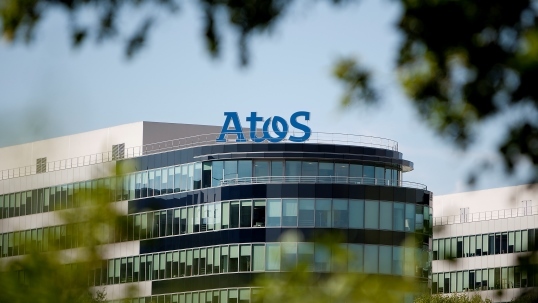 Whatever arrangement you choose, it is implemented and operated by Atos experts. Bull extreme factory offers superior levels of performance, reliability, availability and security, and benefits from all the power and wealth of environments available on Bull supercomputers. All the simplicity of pay-per-use. Bull extreme factory on demand gives you access to pooled computing resources, hosted and operated by Atos and billed in real time as you use them. 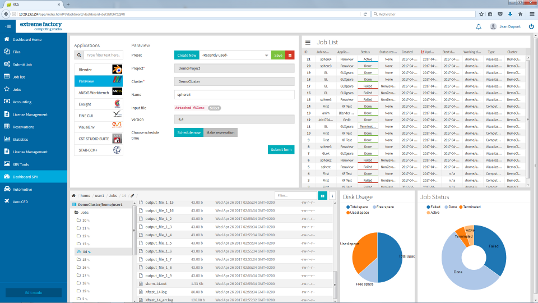 Users connect to their customized work environments on the Internet via a secure portal, where they can launch their simulations on demand. The processing cores are shared between different customers, so task scheduling is on a ‘first come, first served’ basis. This simple, cost-effective and flexible option is ideal for impromptu needs or where there is no great urgency, such as POCs… As part of a hybrid Cloud, it can also provide additional computing power whenever necessary. Guaranteed resources at optimum cost. Project imperatives often mean it’s hard to accommodate the uncertainties that come from using shared resources. But given that periods of intense demand (bursts) can usually be anticipated, Atos offers Bull extreme factory on demand in reserved mode. This service allows users to pre-book a processing time-slot. No more risks associated with having to wait: resources are guaranteed and freely available during this time. The reserved time-slot is paid for, regardless of the use you make of it. You get all the benefits of pooling and the flexibility of the public Cloud, while enjoying guaranteed resources. Used on its own or in addition to a private Cloud in a hybrid configuration, it is particularly suitable for one-off, CPU-hungry projects. Do you want to keep your computing and visualization resources within your business, while letting your users benefit from the flexibility and power of the Cloud? With extreme factory private on premises, the Cloud infrastructure stay within your walls and under your operational responsibility. Atos experts are responsible upstream for its definition and implementation: deploying new infrastructures and optimizing existing ones, consolidating and upgrading resources, harmonizing processes, structuring internal offering… Located on your premises, the extreme factory computing studio portal becomes the sole gateway to your private HPC Cloud, facilitating how the computing or visualization environment is used by the business and how it is managed by your system administrators. Your HPC resources are totally integrated, streamlined and secure, to take full advantage from the elasticity of the Cloud. Innovate with total peace of mind. In Bull extreme factory private hosted, your HPC Cloud infrastructure is designed, implemented, hosted and operated by Atos experts in a secure Data Center. 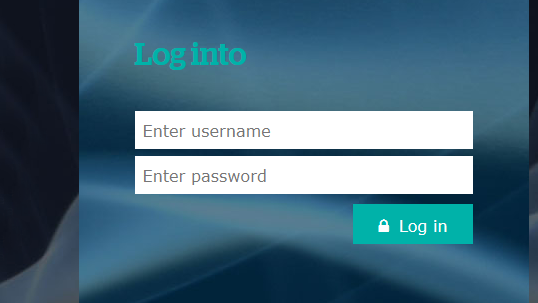 The connection is via secure Internet gateway (at a custom bandwidth) or VPN supported by your operator or Atos. This approach allows for full customization to provide you with the computing environment that best suits your patterns of usage and your applications, while retaining the flexibility of the public Cloud. You get defined service levels and maximum performance without the need for your teams to get involved, so they can focus on other tasks. 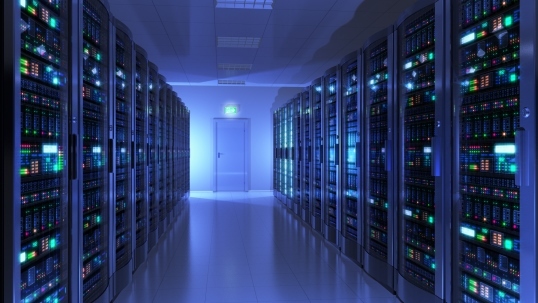 This model is particularly well suited to companies and organizations that need long-term access to computing resources: extreme factory private hosted lets you concentrate all your energy on your innovations. As a single gateway to the HPC environment, extreme factory computing studio simplifies the handling and management of an HPC cluster, and lets you focus on the actual calculation and results. Atos’s exclusive 3D visualization module, Bull extreme factory remote visualizer is compatible with most available applications and lets you use post-processing modules directly on the server: only the compressed image is transferred to the user workstation. Exchanging less data means greater security, more fluidity, and less use of infrastructure resources (networks, user workstations…), as well as being more convenient for users and offering more opportunities for increased collaboration.nd results. Read our case study for further information on driving economic impact to the UK, delivering world class supercomputing and bringing innovation to your fingertips through new HPC and Deep Learning as a Service offerings. 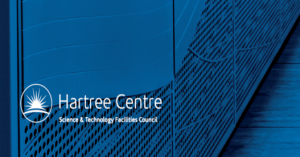 As part of the joint Atos Dell Supercomputing Centre of Excellence resulting from the partnership with Supercomputing Wales, the national supercomputing research facility for Wales, Atos will provide services powered by Extreme Factory. 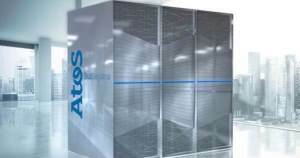 Atos signs a contract with the world-renowned University of Oxford (UK) to deliver a new national Deep Learning Supercomputer which will enable UK academics and industry to develop and test deep learning applications and PoCs, as part of the JADE project. Interested in our Bull extreme factory products?